Need a new pillow? 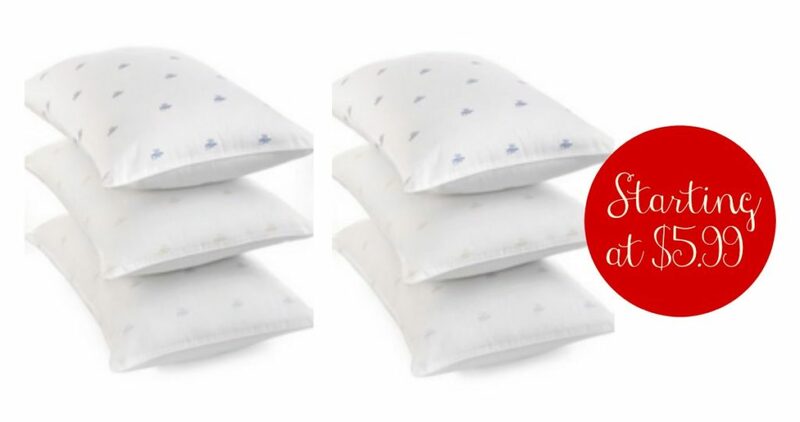 Macy’s has the Lauren Ralph Lauren Logo Pillows on sale for $5.99-$8.99 (regularly $20-$32). Choose from Standard, Queen, King pillows plus medium, firm, or extra firm and more options. 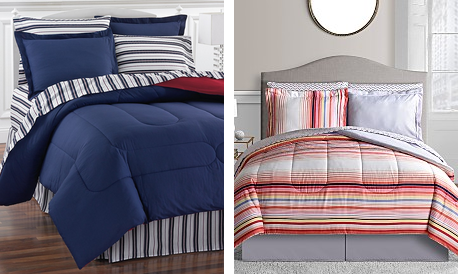 Also, through today, you can get an 8-Piece Reversible Comforter Sets in all sizes priced at $29.99 shipped (regularly $100)! Pillow sale valid through 5/19. Free Shipping on $25 or more.